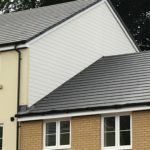 With a strong reputation for constructing top quality new build homes, developers Hills Homes needed a facade product to match their reputation. 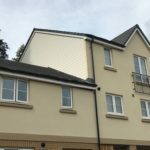 Hills Homes, chose to use approximately 350 sq.m of Werzalit Selekta wood based acrylate facade cladding to finish two of their most recent developments Cowbridge Mill, Malmesbury and Majors Road, Watchfield. The recent developments in Malmesbury and Watchfield saw an additional 29 homes built, providing high quality accommodation at a reasonable price. Werzalit Selekta panels are incredibly versatile and can be installed either vertically, diagonally or horizontally – as Hills Homes chose. 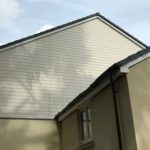 With little maintenance required, home owners and developers are able to relax in the knowledge that the facade will maintain its high quality finish for years to come. 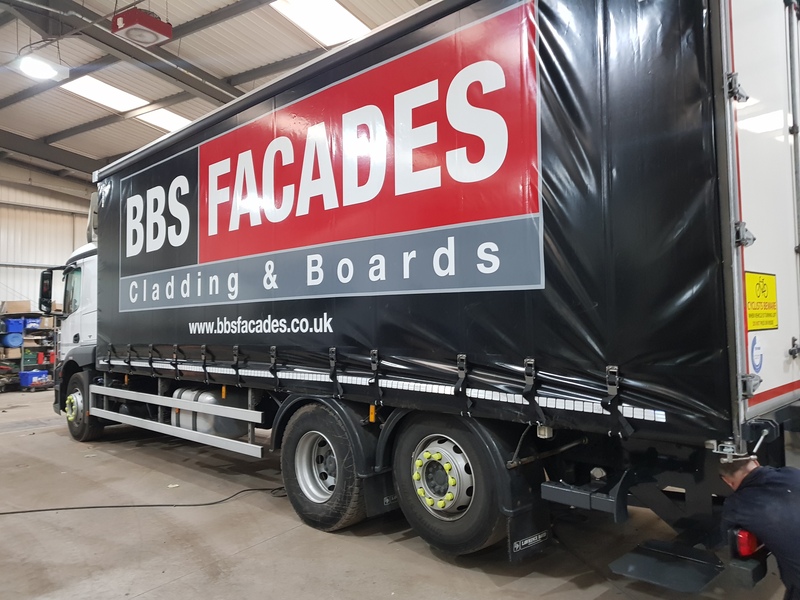 The easy to install weatherboard style panels can arrive onsite pre-fabricated to ensure that installation is a quick and easy process.